Alberta Snowboarding Kicks Off the Season With a Quadruple-Header of Events This Weekend! Editors Note: There is a picture associated with this Press Release. On Saturday January 10, the ladies and men of Alberta will be competing in the FIS/TTR Halfpipe event, sponsored by Ski Cellar Snowboard. The event will take place at COP and the ladies will start off the day, to be followed by the men in the afternoon. On Sunday January 11, there will be two events taking place in the morning. Both the ladies and men will compete in the FIS/TTR Slopestyle event, and earn points for their international ranking. Athletes from Edmonton, Canmore, Cochrane, Airdrie and of course Calgary are participating in this event. In the afternoon, on Sunday January 11, the first of 4 Southern Alberta series will take place, sponsored by UNLTD Snow & Skate. Athletes from throughout Southern Alberta take part in this event, including athletes from the Medicine Hat area, Cochrane and Calgary. These athletes will compete for the ranking on the Southern Alberta series and compete at the final event against the Northern Alberta athletes. While the above competitions are going on, there is a grassroots event for girls at WinSport COP. Girls 10 to 20 years old are encouraged to ride the terrain park, and participate in off snow training including gymnastics and yoga. This all takes place Friday January 9th and Saturday January 10th. National team athlete Breanna Stangeland will be the ambassador for the event and Olympic ambassador of Fast & Female will be on board to support the ladies. More information can be found at www.albertasnowboarding.com. 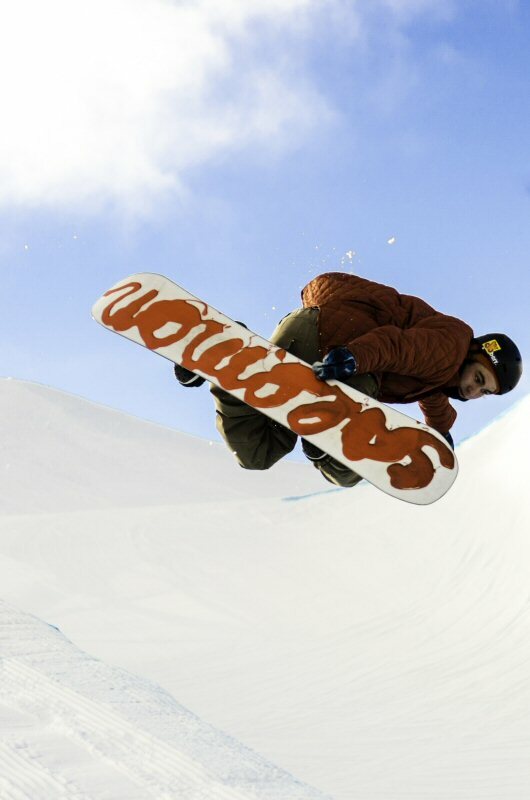 The Alberta Snowboarding Association is a non-profit provincial sports association promoting the development of snowboard training and competition. To view the picture associated with this release, please see the following link: http://www.marketwire.com/library/20150108-pcasbg.jpg.